Recommendation: We have recommended CFS Fire Protection, Inc. to our Family's other Locations and Businesses! Thanks for Always being on time and Never Letting Us Expire!!! 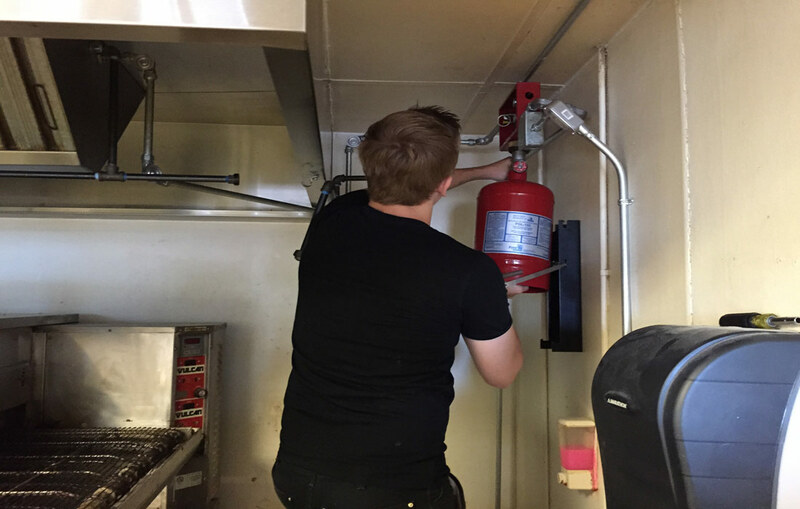 They did our Restaurants Fire Suppression System and Fire Extinguisher Annual Inspection, Maintenance & Certifications today. We are always glad to see Rory and his Service Technicians, because they keep us in business. We've never had an issue and they remind us that it is time get certified again. That great about them, because sometimes we get caught up in our business and this is something you can't let slip by. We have recommended CFS Fire Protection, Inc. to our Family's other Locations and Businesses! Thanks CFS! CFS Fire Protection, Inc.Fire Protection Inspection, Installation, Maintenance and Fire Code Compliance Certification Services for Fire Extinguishers, Restaurant Kitchens, Food Trucks, Concession Stands, Fire Hydrants and Commercial Sprinkler Fire Suppression Systems in, near and near by Capitola, California 95010. If your Business is located in Capitola California and You Need Professional Fire Code Protection, Inspection & Certification Services, Give Us a Call (866) 584-3473. We have all the Fire Protection Services Your Capitola Business Needs to Get and Stay Fire Code Compliant!